Bullying among young kids and teenagers has already been reported to have become a concerning public health problem. There is a multitude of emotional and psychological effects of bullying. It is prevalent and harmful and, unfortunately, hard to manage and control. Numerous kids and teens are being taunted, teased, or physically abused by their peers. 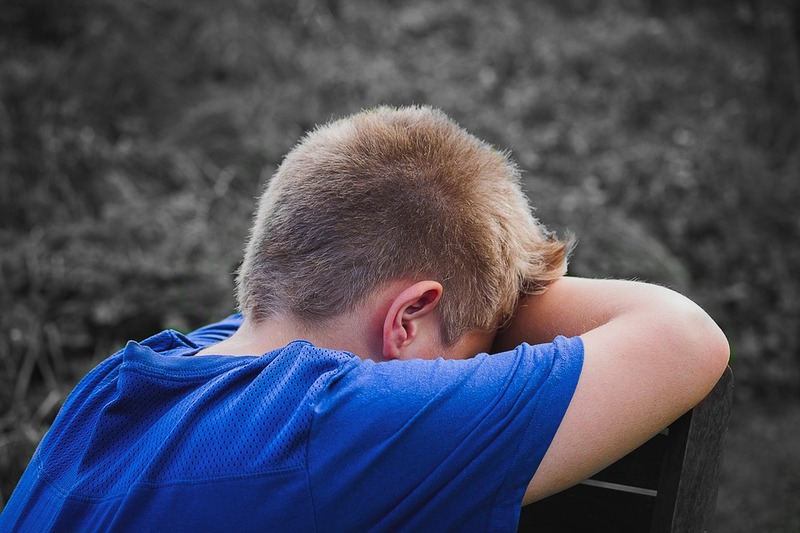 Specialists suggest that bullying behavior is a major concern which demands the attention of parents, educators, school administrators, and health care providers. The biological and psychological consequences of peer victimization have already caused the death by suicide of many individuals. They have taken this drastic measure as a response to the feelings of despair and emotional pain which they were unable to manage on their own. In the modern world, technological advancements have triggered the appearance of another commonly known concept nowadays, called cyberbullying. Cyberbullying can be an extension of real-life bullying taken to the online environment. As well as its form in real life, cyberbullying often led to suicide among young teens and kids. Online abuse is strongly linked with factors that contribute to suicide including depression or other mental illnesses, low self-esteem, and a feeling of despair. Name-calling and rumor-spreading are the two most unpleasant and challenging aspects of adolescent social life. The rise of Social Media platforms has completely transformed when, where, and how bullying takes place and how it affects its victims. The most common types of online harassment that young individuals encounter include name-calling, being the victims of false rumors spread online or being the target of physical threats online. Nowadays, texting and digital messaging are the main way used by teens to build and maintain relationships with their peers. However, this level of connectivity may lead to potentially troubling and even life-threatening aspects. So, what are the real consequences of cyberbullying on the mental health of teens and how parents can step in to protect their children from suffering? Cyberbullying has a multitude of emotional and psychological effects on those who become its victims. As technology has become more ingrained at increasingly younger ages for children, this problem has already been studied by several specialists to determine how cyberbullying may affect our young generations. Cyberbullied children deal with a rollercoaster of emotions which they often can barely understand and express. They feel overwhelmingly vulnerable and powerless even when they are in environments that should normally feel safe. As online abuse can make its effects felt anywhere and anytime, even when they are home, as long as there is a laptop or a smartphone around, kids feel threaten. Victims of online abuse may also experience feelings of humiliation and exposure. No matter how young kids may be, if they have a minimum knowledge about social media, they know that what appears in the reality of cyberspace will affect them in real life as well. Another consequence of cyberbullying is the development of a negative self-image. Messages and posts that contain negative contents about them, will trigger a feeling of shame for who they are. The most commonly noticed reason for bullying both in real life and online among teens is related to the weight of the victim. Overweight individuals are being bullied for their appearance and feel driven to take drastic steps such as crash dieting to rapidly lose weight to stop the bullying. Depression, fear, anxiety, and low-self esteem can have tremendous effects on the wellbeing and on the development of a young child. It may have long-term psychosocial effects that will influence the victim during their entire life. Apart from affecting the mental health of the victims, they may also experience a number of physical symptoms as well. Studies have shown that the most common physical symptoms of cyberbullying experienced by the victims were severe headaches and stomach aches. Skin conditions and stomach ulcers were also present in some extreme cases. Unfortunately, in many cases, cyberbullied children have started to develop suicidal thoughts. It is a risk not only to their mental and physical health but also potentially to their lives. Therefore, it is crucial for parents to be vigilant and take steps to ensure that their children are not victims of cyberbullying. It is vital to determine whether your child may be a victim of online abuse to take the best defense against it. parents need to pay attention to the signs of bullying which are usually clear. Pay attention to abrupt shifts in behavior, suddenly avoiding using electronic devices, withdrawing from interaction, and being anxious about text messages or social media notifications. The fact that the cyberbullies are often anonymous exacerbates the feeling of helplessness and despair in your child. Parents can perform a reverse phone lookup to determine who is the abuser of their children. By searching the number, they can get all the relevant information associated with it such as social media accounts, address history, map location, and even more. 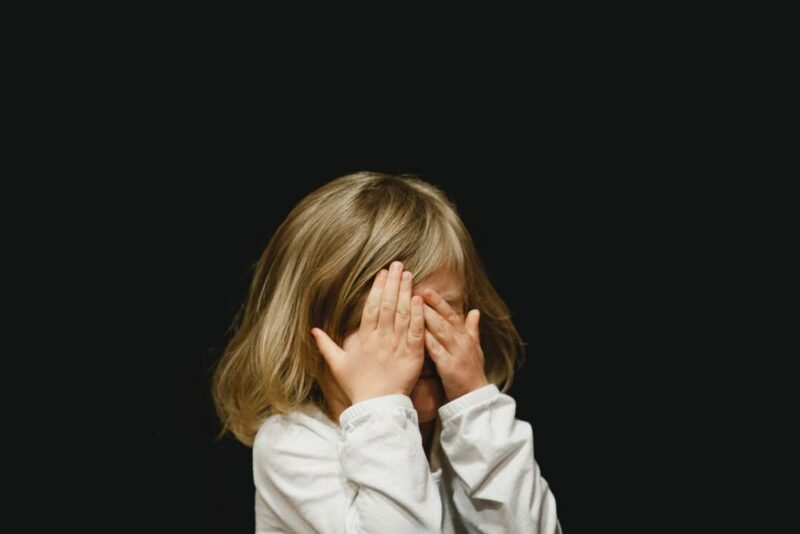 After removing the anonymity of the caller, parents may determine whether they should file a complaint or take any other necessary measures to stop the abuse. Parenting is challenging. Protecting your child from all the bad things that exist out there is extremely consuming. Yet, they need your help to deal with situations they often do not even understand. Like any healthy relationship, communication is the key to stay informed about what is going on in your child’s life. Talk openly about cyberbullying with your child to teach them how to protect themselves and to determine whether they are already a victim of it. setting limits is another way to protect your child. For young kids, insist on knowing their passwords for any sites they use to be able to check any suspicious activity of interaction. Also, limit the unsupervised access of your kids to the internet. 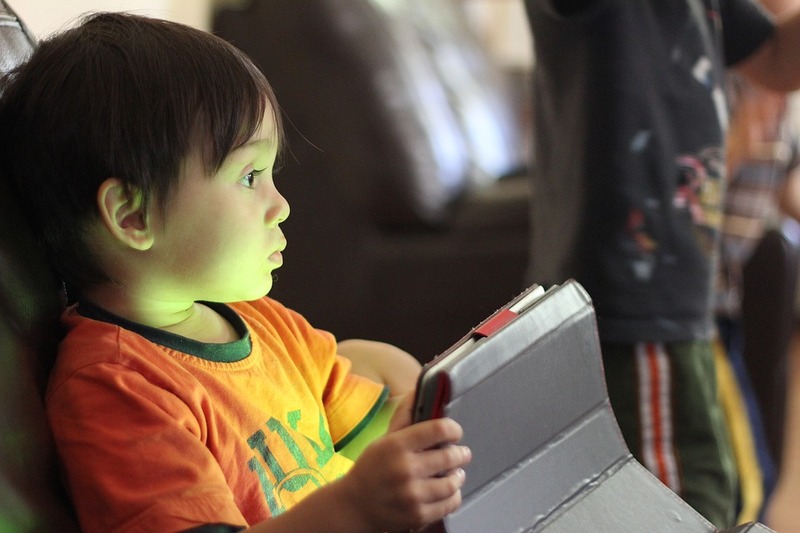 Nowadays, kids are exposed to technology at earlier and earlier ages. They spend more and more time connected to the internet thanks to their smartphones, tablets, and laptops.